Whenever we do a work in our life we receive a feedback from the general public or even from our friends and family members. The type of feedback depends upon the likings and disliking of the people who are giving us the feedback. The importance of the feedback can also not be ignored because it improves our work and motivate us to perform better and excellent in the future. It is, therefore, we said that feedback is positive for example, if we get a negative comment about things and works that we have done, we do not like negative comments and feedback but in fact, these comments are very valuable for us. Negative feedback motivates us to perform better in the next project. A positive feedback is the one in which people like our things and works and motivate us to continue the same excellent tasks in future. The real and very simple thing is the positivity in the attitude of the person who has received the feedback. If he receives a good attitude he should take it a positive performance to it. Always ignore the feedback that is vague and of no use. Vague is the thing that does not look nice to use and that are of no use to your because this vague information can cause trouble in the success of your products. It’s human nature to want to improve ourselves and so we like to make aspirational claims which we convince ourselves we are going to follow through on. We are prone to this kind of thinking at the start of the year when we are encouraged to make New Year’s resolutions. That’s why the busiest days of the years in gyms, are the first and second Monday of January (it's human nature to try and start afresh at the beginning of each week, not just each year). It’s also why gyms are able to sell seven times as many memberships as they have the capacity for. Gym operators cash in on people’s aspirations, hence the hefty annual discounts they offer. As Derek Sivers points out, often aspirational statements have an inverse correlation with behaviour. People always like to predict their behaviour, even in circumstances they’ve never experienced. In product feedback this means you get a lot of hypothetical behaviours, people tell you they’ll upgrade if you add that one more thing or they’d adopt it when their team size is big enough. There’s a massive temptation to treat this on equal footing with people who have actually upgraded or adopted your product, but it’s a mistake. 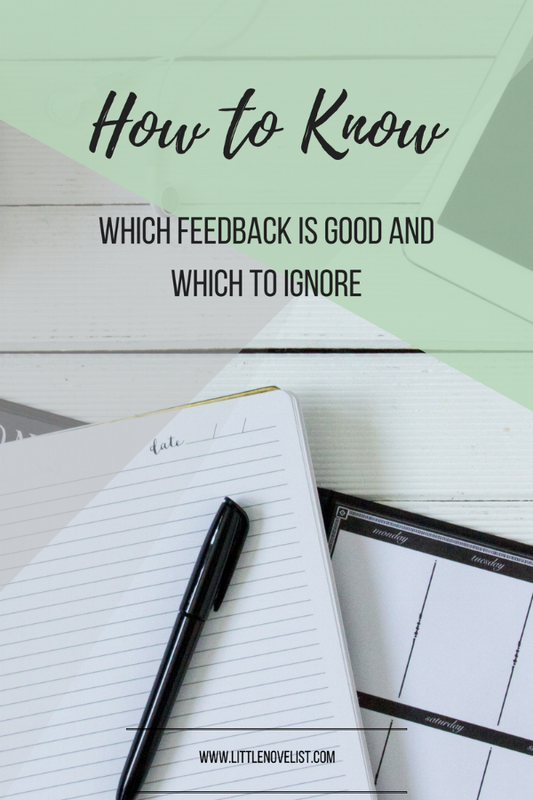 How do you tell which feedback to keep and which to ignore? Let me know in the comments!